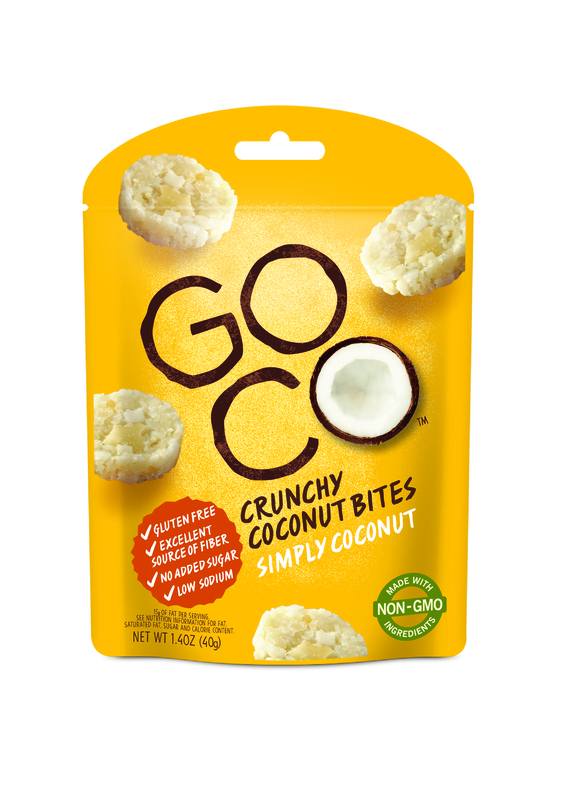 BLOOMFIELD, NJ--(Marketwired - January 18, 2017) - World Finer Foods through its Liberty Richter division, is taking coconut to an exciting new place with the debut of GoCo Crunchy Coconut Bites. 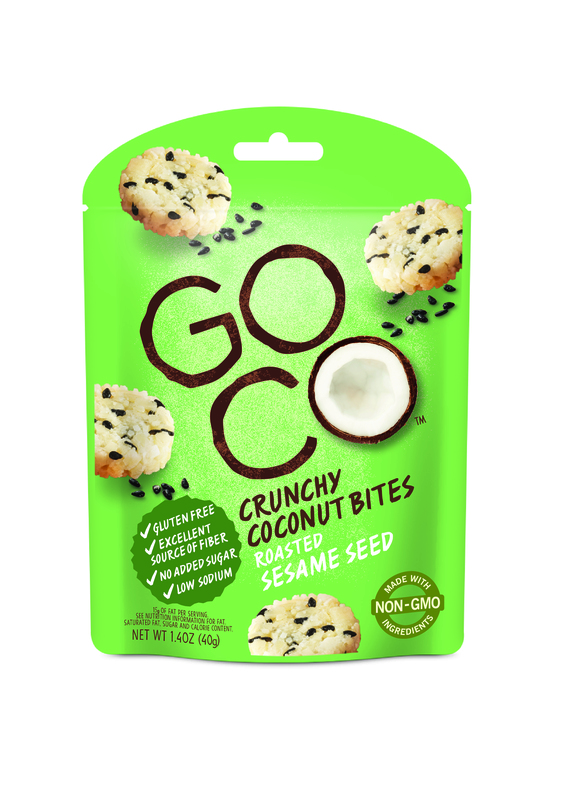 GoCo Crunchy Coconut Bites are smart snacks -- antioxidant rich, packed with vitamins and full of flavor. 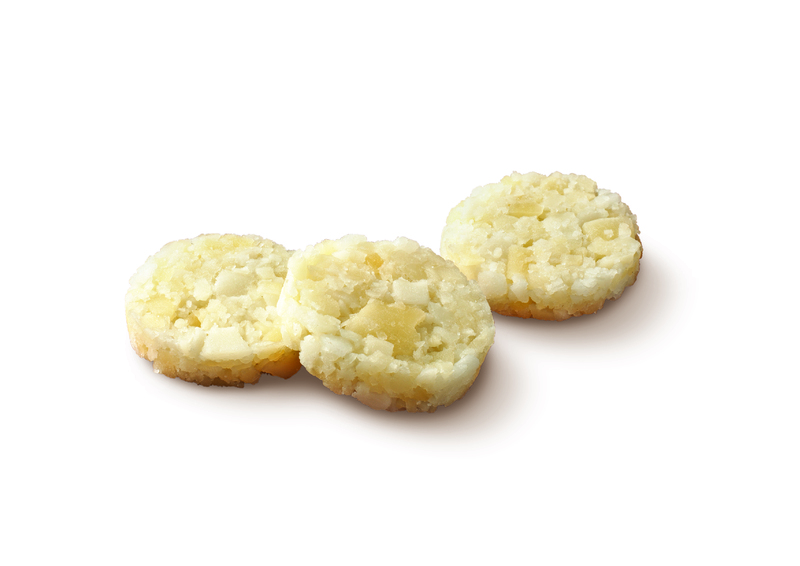 Distinctive in the snack category, these bite size coconut snacks are lightly crisped using a unique process for a pop-in-your-mouth burst of flavor to enjoy at home, at work or on the go. 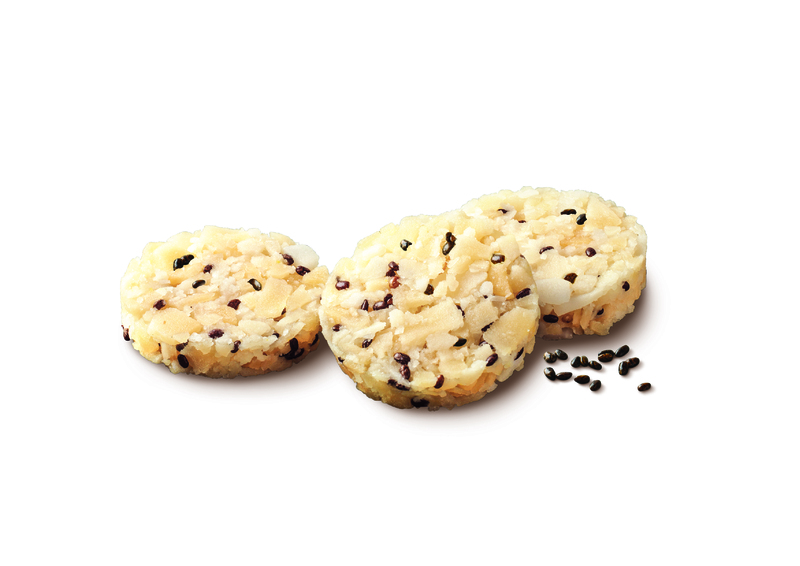 Gluten and dairy-free, these coconut bites are all-natural and are one of the only coconut snacks to have no added sugars. 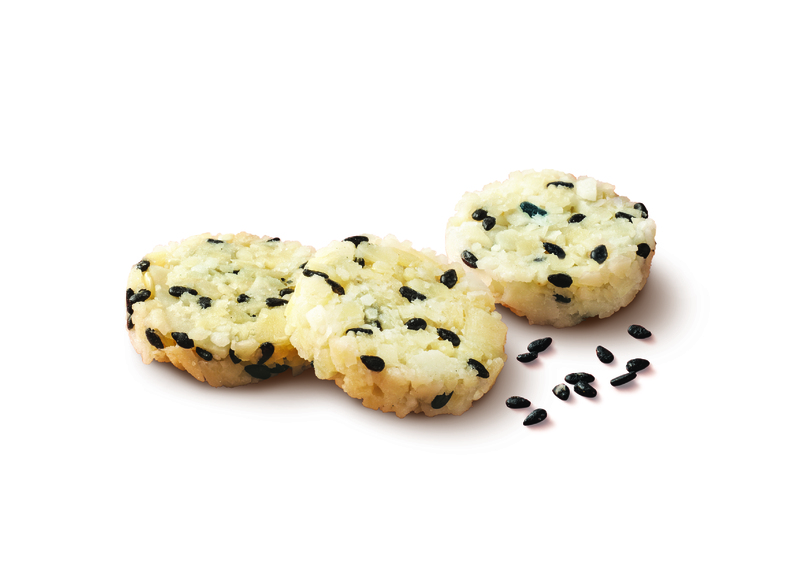 They are available in three flavors -- Simply Coconut, Chia and Sesame. Join World Finer Foods at the Winter Fancy Food Show in San Francisco (January 22-24, 2017) at Booth # 846 to see and sample GoCo. 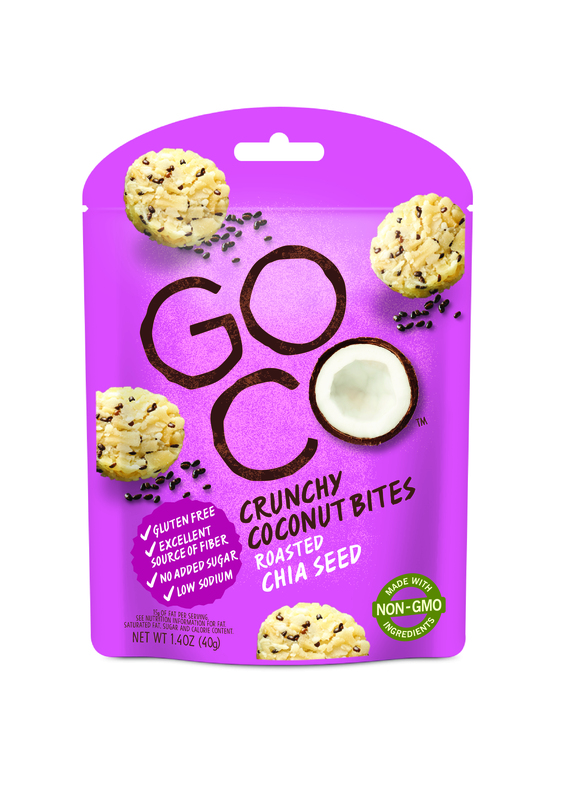 Susan Guerin, World Finer Foods CEO, and members of the GoCo team will be available for briefings at the show. World Finer Foods (WFF), based in Bloomfield, New Jersey, is a leading distributor of more than 1000 owned and third-party premium food, beverage and personal care products. A pioneer in marketing domestic and international products to American consumers since the 1940s, World Finer Foods offers consumers options for every taste and diet, and provides their clients with a team of dedicated best-in-class sales, marketing and logistical experts to grow their brands. For more information, please visit: www.worldfiner.com.